I always seem to get that unshakable travel itch in the spring. Something about the change of seasons makes the world around me feel so immense and undiscovered. Either that, or I am just trying with all my might to daydream my spring midterms into nonexistence.. Okay it’s definitely the latter- but here are a few places that have been keeping my mind occupied over the last week. 10. Climb the perilous peaks of Mount Ngungun, Australia. Mt Ngungun seems to jut out into to the air from nowhere. It’s the long-standing core of a volcano that has now eroded down to leave what was once its molten lava center alone above the world. Maybe its the ingrained geology nerd talking here, but that is pretty damn cool. 11. 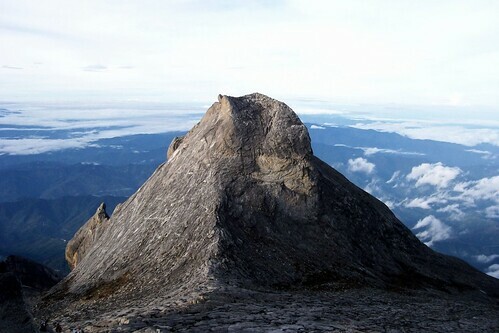 Find the ultimate Borneo adventure in Sarawak and Sabah, Malaysia. It’s looking like this summer might be the last I get to spend in Borneo with my parents, which I am feeling pretty nostalgic about already. Ever since reading Into the Heart of Borneo, by Redmond O’Hanlon, on my first journey there, I have had an endless fascination with the damp, mysterious jungles that once covered Borneo from shore to shore. Now, sadly, they are shrinking fast. I would love to explore Malaysian Borneo, where I have never been, to trek the jungles, hike Mt Kinabalu, and explore the worlds largest underground cavern. 12. 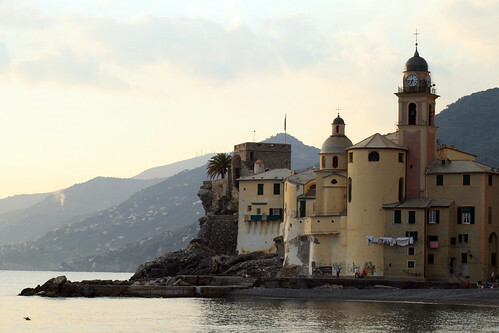 Spend some time in Camogli, Italy. This sleepy village on the coast of Italy reminds me of sun-drenched days spent in Cinque Terre and Positano, but at a slower and quieter pace. To spend hours reading on it’s beaches and wandering its empty winding pathways sounds like something I could do for the rest of my days. 13. Camp and play in East Greenland. 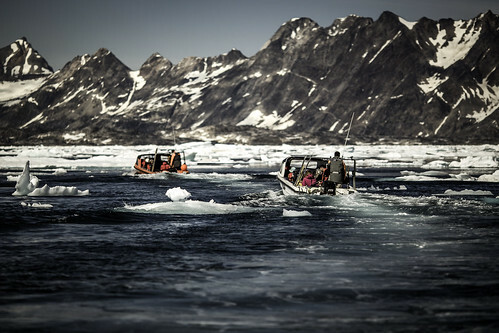 My time in Iceland only gave me an appetite for that corner of the world- my guess is there is an endless assortment of beauty and adventure to be found in the far-flung lands of East Greenland. National Geographic’s 2014 Ultimate Adventure Bucket List seems to agree. 14. Visit the monasteries of Meteora, Greece. When I first stumbled upon pictures of this place, I thought it may have been fake. The stunning monasteries are built directly into other-worldly sandstone peaks, and with the warm greek sunset casting shadows across the landscape, it might as well have sprung from the pages of a book.